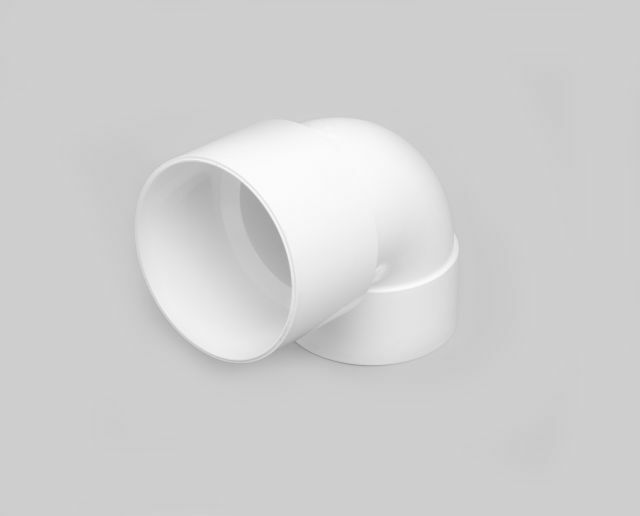 Marley 110 mm PVCu flat roof outlet is available with straight or bent flange connectors and a choice of gratings. The product information below is from the NBS Plus library of product clauses offered in NBS specification products. It has been created by NBS for Marley Plumbing & Drainage. Each product clause is authored in NBS format and is intended for inclusion in project specifications. Please note that NBS product guidance is not a replacement for the manufacturer's literature and it is recommended that Marley Plumbing & Drainage be consulted before specifying. Bent socket/ socket. Available in white only. Straight/ solvent socket. Available in white only. Straight/ solvent socket. Available in grey only.